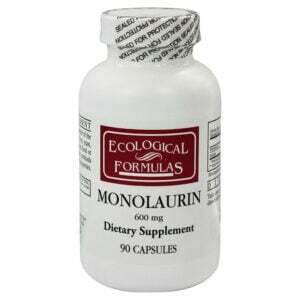 Ecological Formulas Monolaurin anti-viral is best known for Herpes and Shingles but also works on bacteria, parasites and yeasts. It contains a concentrated dose of Lauric Acid from coconut oil plus a small amount of Inosine to help carry the Lauric Acid into cell RNA where viruses hide. Lauric Acid is a gentle but effective antimicrobial. 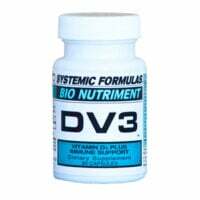 It disturbs infectious cell membranes which then cannot survive. 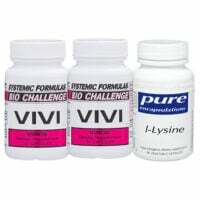 Very effective with Systemic Formulas VIVI and with Lysine. If you need assistance completing your order, please contact us. Thanks!